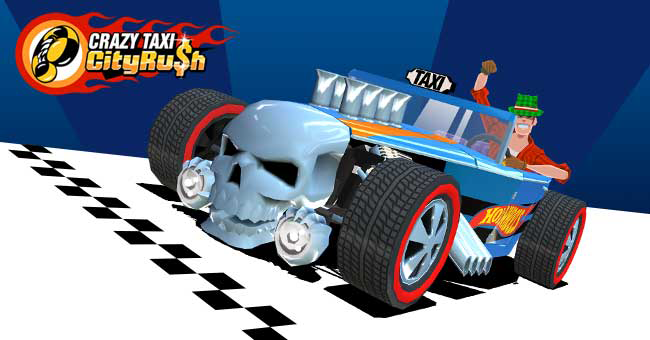 One of Hot Wheels’ most iconic cars – the Bone Shaker – is now available to Bay City taxi drivers in “Crazy Taxi: City Rush” for a limited time. The popular arcade game which has crossed over into mobile gaming territory on both Android and iOS platforms is having an in-game event where the Bone Shaker is featured. Players will be able to unlock the car through in-game activities, or they may purchase the car right away using real money. Along with Bone Shaker, other Hot Wheels branded items will also be available, including the Spare Hot Wheel tire trunk cover, a Hot Wheels-themed decal and more. 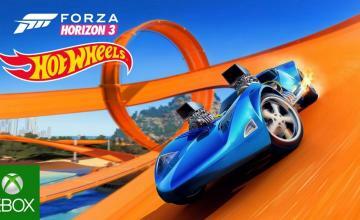 Once purchased or unlocked, players will retain access to all the Hot Wheels content after the in-game event ends. 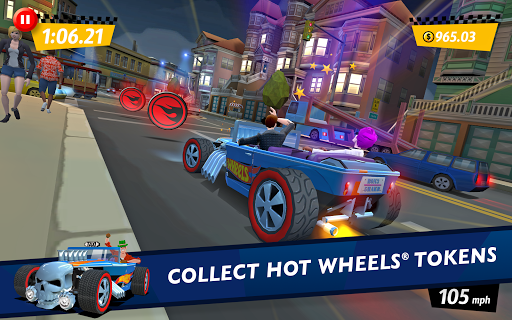 The Hot Wheels in-game event begins today and will run for the next month. Recently, “Crazy Taxi: City Rush” has included snow to indicate the winter season along with a newly introduced night driving mode.